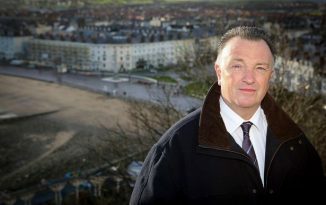 Bangor’s Museum has received £1.4m in lottery funding in order to fund its upcoming relocation and renovation. The city centre’s museum, originally built in 1884, will move to Bangor’s Bishop’s Palace, opposite the forthcoming Pontio building. 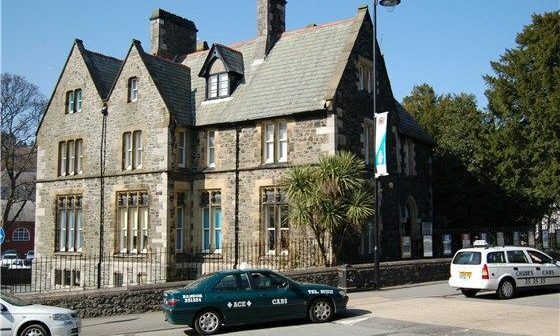 The building, which dates from the 16th century, is the second oldest in Bangor behind the cathedral and is intended to act as a hub for the people of Gwynedd as well as an art gallery and historical museum. is an important milestone for an ambitious partnership project, which will help us safeguard and improve the way our culture and heritage is cared for. 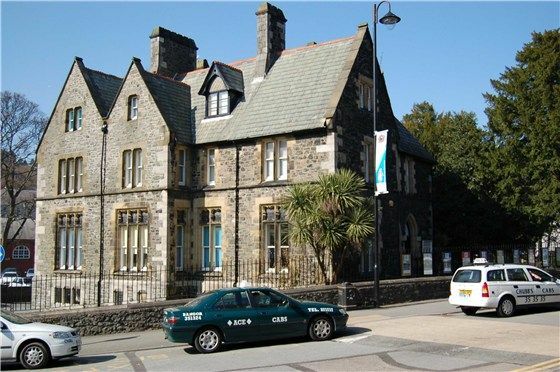 The museum was intended to be shut down in 2009 but public outcry and support from both Bangor University and the Gwynedd County Council helped to secure its future. It currently hosts the oldest collection in North Wales and claims to have one of the most significant collections in Wales’ history. The new building will double the size of its art gallery as well as increasing the size of its dedicated learning space. It will also be much more accessible as its current building does not allow wheelchair users access to any of the displays held upstairs. Plans for the museum also include a café and a larger shop. 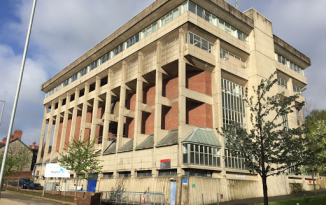 The renovation project hopes to create a more interactive experience by delivering activities, training, projects, exhibitions, digital collections and apps in order to engage and connect people of various ages with Welsh culture and heritage. The renovation is part of a wider project which aims to “bring about a country-wide transformation of how people get involved with their heritage” and aims to help tell “the story of Gwynedd”. 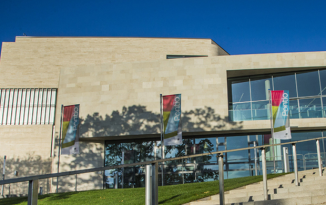 This is fantastic news for the region and for the University and the new Museum & Art Gallery will complement magnificently the nearby Pontio arts and innovation development. The renovation will begin in January 2014 and is expected to be finished by the summer of 2015.